A car lockout is never the perfect start to your day. Maybe you’re running late for work, and then realize you can’t find your keys. Or, maybe you are out in a remote location and the sun is setting. You head for your car, and there you stand in a lockout situation that has suddenly become worrisome and urgent. To make matters worse, you may have left your keys inside your car with the engine running. Or, maybe your key broke off in the door or ignition when you went to turn the car on or off. Now you are stuck in need of help. Here some information about car lockout situation from our professional Seattle car lockout service team. Following are the most common scenarios that lead to a car lockout along with some helpful tips on getting back inside your car and on the road again. Car Keys Lost – If it has happened to you before, you know how it feels. Your first reaction is to frantically look for your keys, hoping beyond hope that they are there. You rummage through your pockets, look all around, retrace your steps, check your purse or backpack a thousand times, and probably start pacing back and forth in a panic. If it hasn’t happened to you before, consider yourself blessed. Either way, you are now in a car lockout and need a plan of action to get back inside your car and on with your day. Keys Locked Inside Vehicle – The scenario goes something like this: You go about your day as usual, or perhaps one small detail was out of the ordinary, or you became distracted by even the tiniest detail. That’s all it takes. You park your car, gather your belongings, get out, and as you hear that door latch closed behind you, sheer terror rolls down your spine. You realize the keys are inside, and you locked the doors. Or, maybe you don’t notice it immediately. 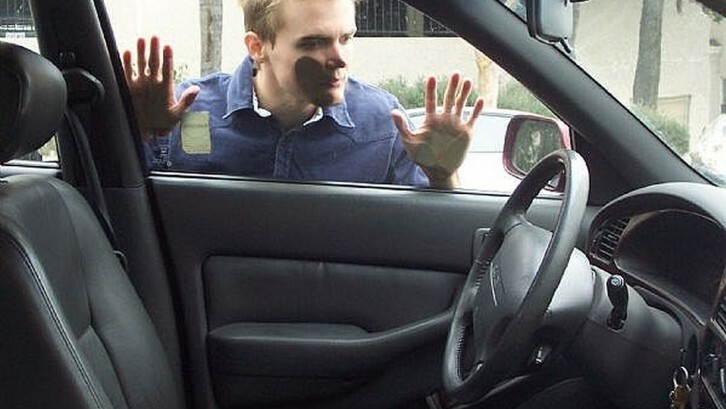 Eventually, you discover that you are locked out with the keys inside the car. Keys Locked Inside Vehicle With Engine Running -Among one of the top priority emergency locksmith calls is a situation where your keys are not only locked inside the car, but the engine is still running. Worse yet, maybe you have a small child or pet locked inside as well. You not only need to get your car door unlocked to get inside and retrieve your keys, but you also have to turn off the engine before it runs out of gas. Key Broken Off In The Lock or Ignition – As any other ordinary day, you put your key into the car door lock or ignition and turned it expecting it to open or lock a door or to turn on or off the car’s ignition. Neither happened, because when you turned the key, it broke with part of it stuck in the lock or ignition. Though it’s of little comfort now, if you had properly lubricated, cleaned, and maintained the lock, this may not have happened. Regardless, you are now in a dire situation. Getting Help During a Lockout – As with any emergency or situation that requires critical thinking skills, the first and most important thing you need to do is remain calm and carefully walk through the list of what to do in a lockout situation. 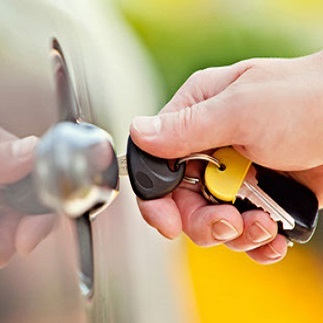 Try to remember all of the possible places you may have a spare key and whether or not there is a safe way to gain access to the inside of your vehicle. If you consider the Do-It-Yourself DIY route, keep in mind that any damage that you inflict upon your car probably won’t be covered by your insurance company. When It’s Time to Call a Locksmiths – Obviously, if your engine is running with a key locked inside in the ignition whether or not a child or pet is trapped inside, it’s time to take immediate steps to call for help. 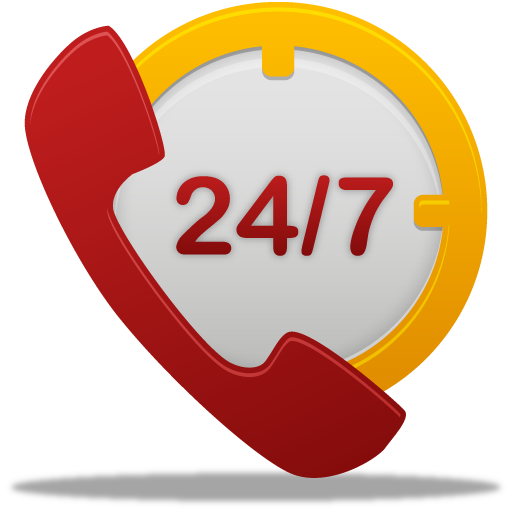 Save time wasted on unsuccessful entry attempts, and call a professional Seattle car lockout service locksmith right away. A qualified locksmith will show up with all of the right tools and skill to get your car unlocked, or key retracted from the lock or ignition, and get you back on the road to a better day. 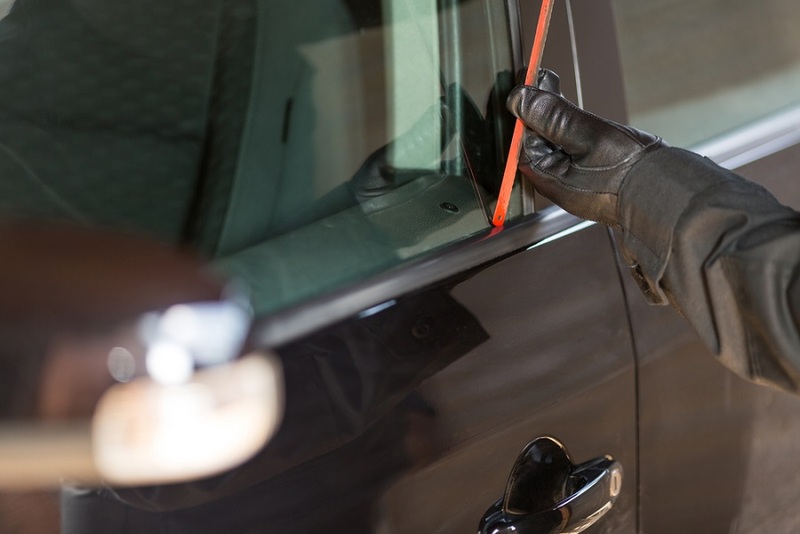 The Car Make and Model Matter – Newer Model Year Vehicles Have High Security Standards which means if your car was manufactured within the last decade, it most likely contains higher levels of security that make it impossible to use tried and true old-fashioned methods like a coat hangar through a crack where the window meets the seal. 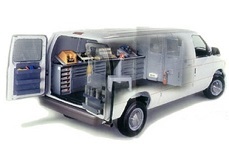 These newer models require special tools that won’t damage your vehicle. A locksmith already has these necessary tools available, and will show up at your location ready to use them. Time Matters – You need an expert to help you, and you need it now. Lockouts don’t usually happen when you have time to waste. You are most likely in a hurry or in an urgent situation. Your safety may even be at stake. 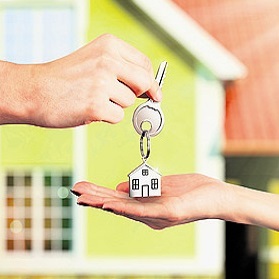 Call on the help of a mobile locksmith will come to you in a half hour or less. 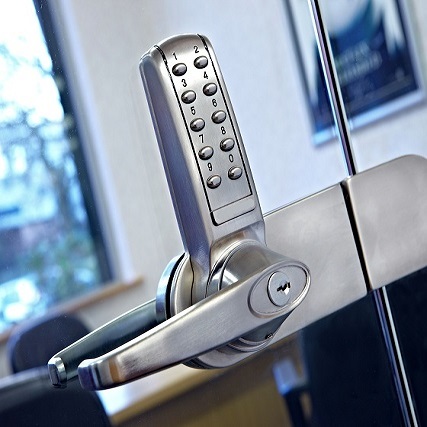 Not All Locksmiths Are The Same – Don’t assume that because the company advertised as a top-notch locksmith that they really know what they’re doing. Ask questions. Preferably, compare several companies to have a number on hand before you get into a lockout. Regardless, don’t be afraid to ask about the company’s licensing, insurance, or bonding standards. 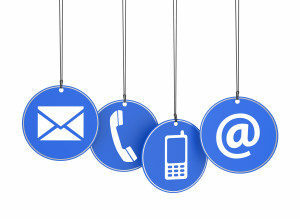 Inquire about their training and how current it is. Make sure the locksmith who shows up to help you comes with the proper tools and with knowledge of your specific make and model of vehicle. Being locked out of your car is never a situation that is planned, but there are steps you can take to make sure you’re prepared if it happens to you. Have a spare key tucked away in a safe location or with a trusted friend or relative you can call. When all else fails, make sure you have the number of a car locksmith you can count on to get you out of this worrisome car lockout situation. Call our Seattle car lockout service team for fast and professional car lockout service in and around Seattle WA. Our Seattle car lockout service available 24 hours a day, 7 days a week.